Our homestays are very special families that open-up their homes and hearts to international students. By living in a homestay, the international student is supported through the transition of living away from home. The student is able to learn English faster and experience Canadian family traditions Students become a part of the family and make cross-cultural connections to last a lifetime. What our Homestay Students are saying . . . I love my homestay family! They take me everywhere they go including hockey in other towns. My host-family took me on a ski vacation during Easter. I attended a family wedding. It was fun! Homestay plays a pivotal role in an international student’s experience. BC is committed to high-quality homestay experiences for all international students. 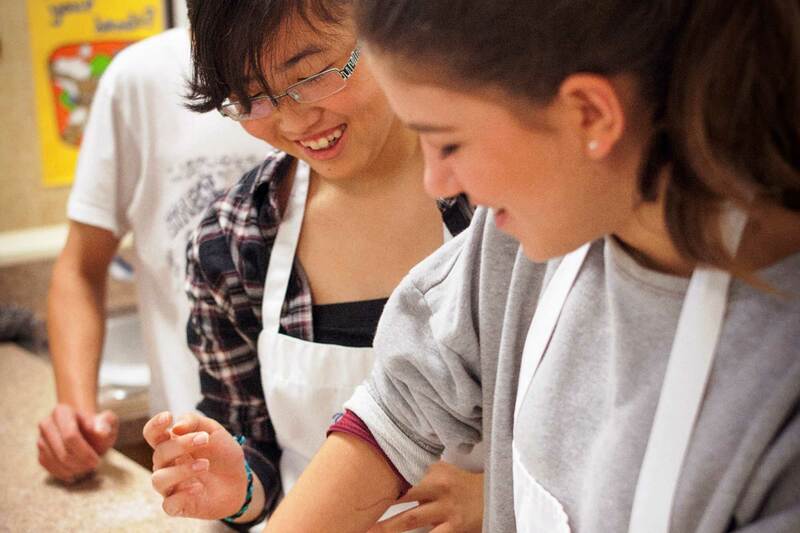 The Province, working with public and independent school districts and schools, has developed consistent, province-wide best practice standards for K-12 international student homestays.